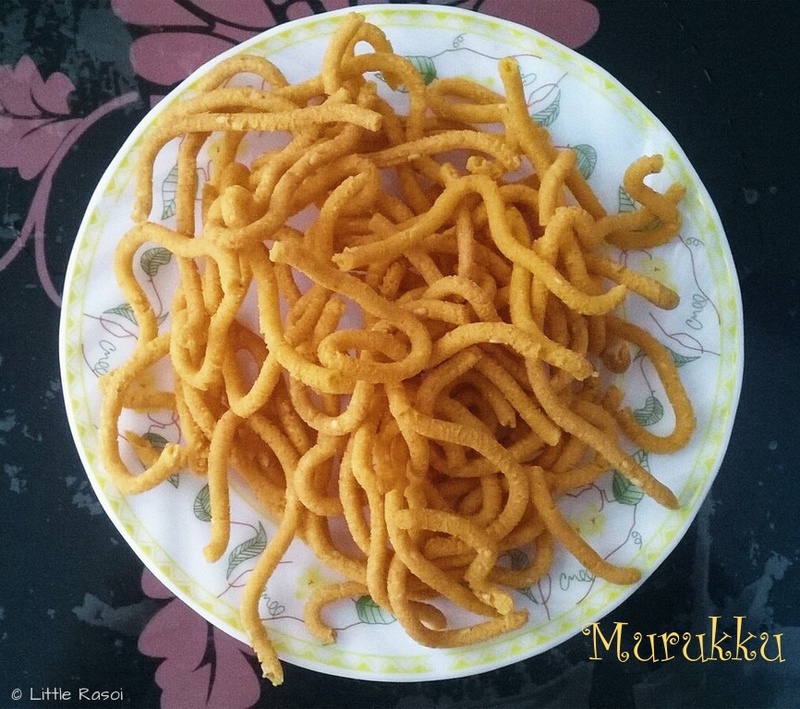 Murukku is a traditional South Indian snack. There are many varieties of murukku. In this variety, we add some roasted gram dal (putnala pappu) and peanuts powder. It gives the murukku a unique flavour and makes them more tasty. Murukkus are usually made for diwali, my mother-in-law prepares a big batch of murukkus along with some other snacks for diwali. It is also a perfect tea time snack. 1. Place all the ingredients including 1 tablespoon hot oil in a large bowl and mix well, add water little by little and make a soft smooth dough. 3. Heat oil in a kadai, when it is hot, start pressing the murukku maker and make small round bunches or one large bunch. Cook on medium flame till light golden brown flipping in between. 4. 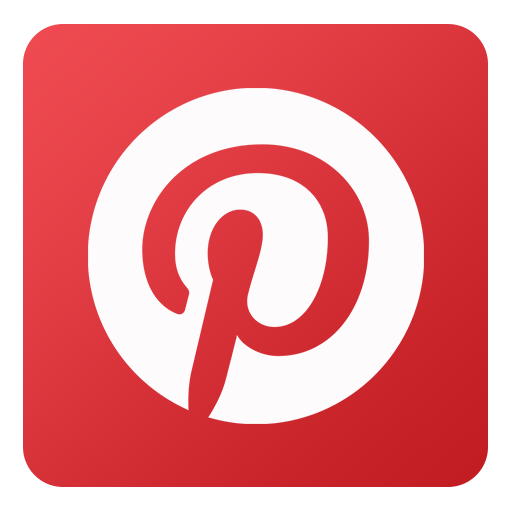 Remove on paper towel. Store in an airtight container.